It has been amazing to do so many collaborative briefs with WWF as the content we create has had an impact in changing the world for the better and encourage change. 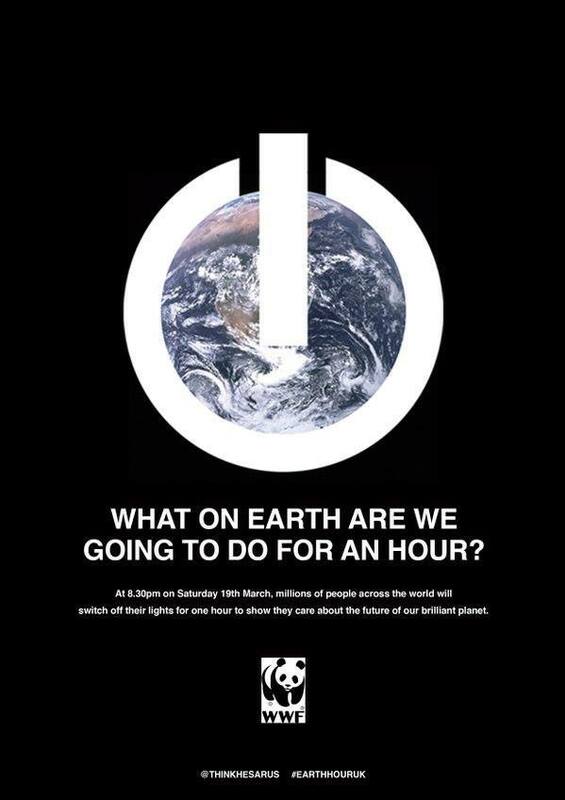 One brief in particular that we have helped spread the message of is #EarthHour which inspires people to act on climate change. 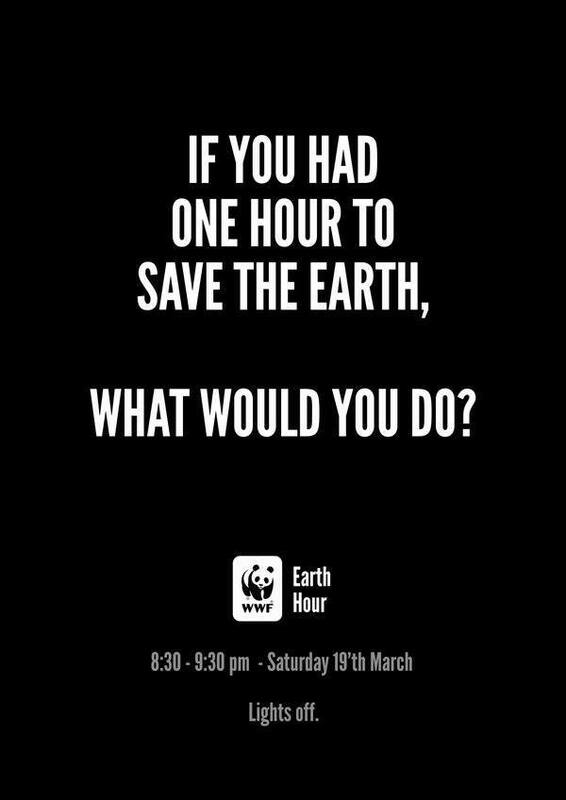 We asked our followers to design a poster for social media that demonstrates in a simple way the complex issue of climate change, and why it’s so important that we act now. Some of the entries were magnificent, one of which has since won international awards, and the reach of the campaign matched the quality due to the quantity of entries and shareability of the content on our feed. Winners of the briefs received entry to the exclusive #EarthHour event as well as amazing cash prizes. 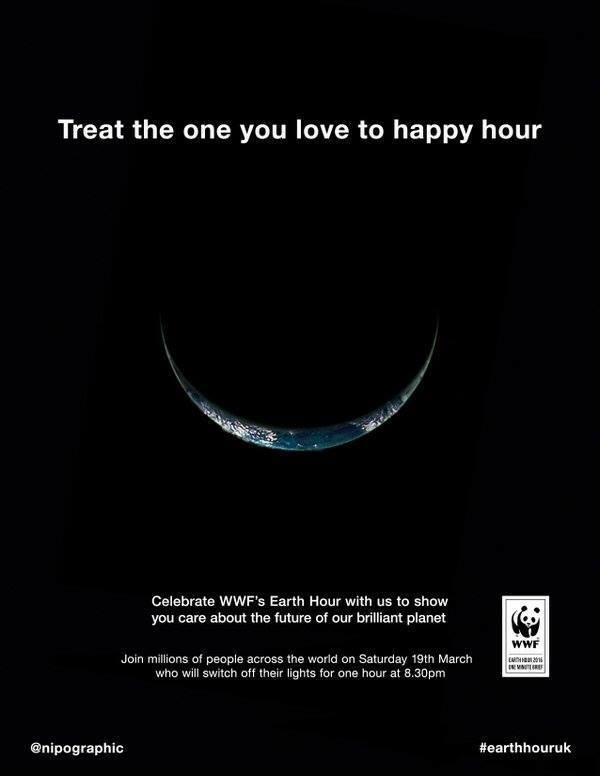 The campaign itself had a huge impact on WWF’s social presence and resulted in them coming back for many more briefs since.